Tyndall, Francis Lai & sein Orchester, Asparas, Donovan, Taj Mahal and more. This show was 47th in the global post-punk chart. 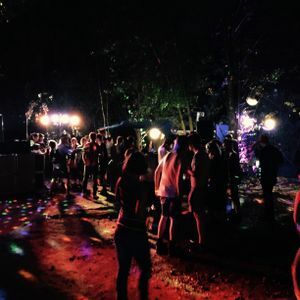 Our friends organized an open-air in the woods near Cologne and asked us to play a warm-up set. We gladly did. So here it is: Milan&apos;s dad&apos;s vinyl only, recorded on a warm summer night.